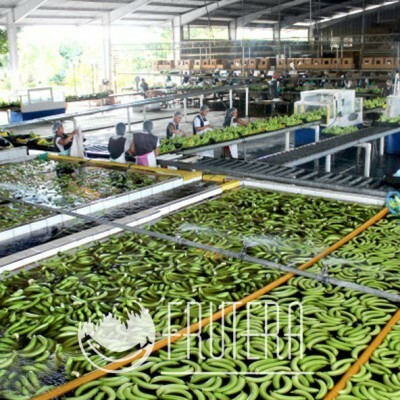 We are a banana producing and marketing company with the best agricultural, social and environmentally sustainable practices. Founded in 1998, Frutera has become one of the most important agro-industrial food companies in Guatemala and Central America. We employ nearly 3,000 Guatemalans who contribute daily to the development of their families and communities.